... and start browsing now. 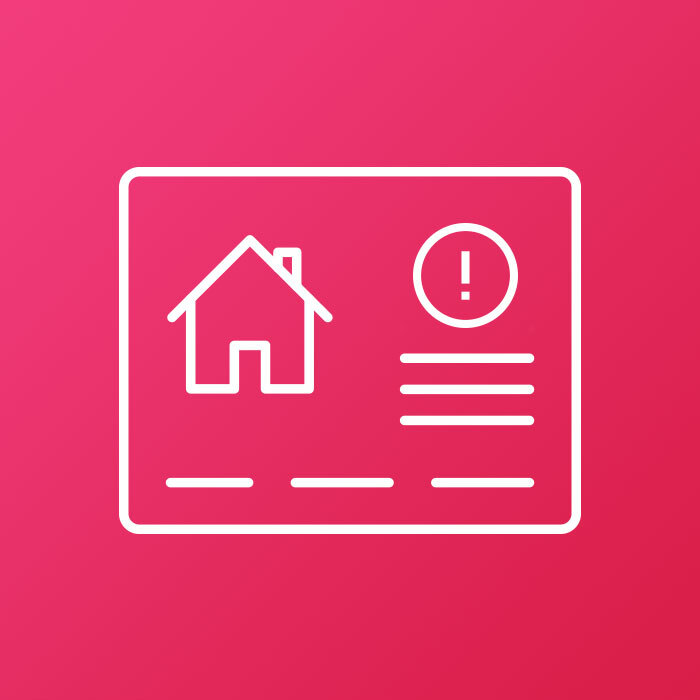 Create a free personalised myVIVA account and optimise the benefits of your home search. You will receive customised alerts so you can save your favourite properties, while our newsletter and blogs – sent at your tailored leisure – will enable you to stay abreast of latest real estate trends, Spanish news and best buys on the Costa del Sol. 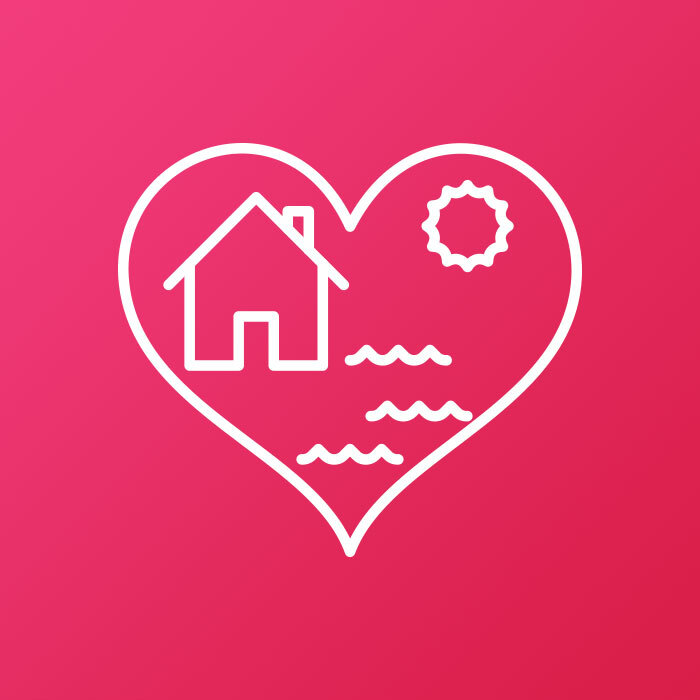 "Opening a myVIVA account helped me find the right property on the Costa del Sol"
Create your own portfolio of property favourites to compare, update and review at your leisure. If a property matches your criteria, you'll be the first to know, through live, up-to-the-minute listings. Weekly Property Update: A weekly selection of the finest Costa del Sol real estate (new developments, new VIVA listings and price reductions). Blog Update: Your round-up of the most up-to-date property, culture and lifestyle news on the Costa del Sol and beyond. Monthly Newsletter: A summary of VIVA's most important monthly news, information and updates. Join more than 20,000 other contented users connected to yourVIVA.com and let us help you find the sunshine home of your dreams! Create your account now with the click of a button!